This large industrial project comprised a 6,721m² warehouse and a two-level internal office of 550m² as well as an additional 3,475m² canopy cover, 1,836m² yard area, and 45 car parks. 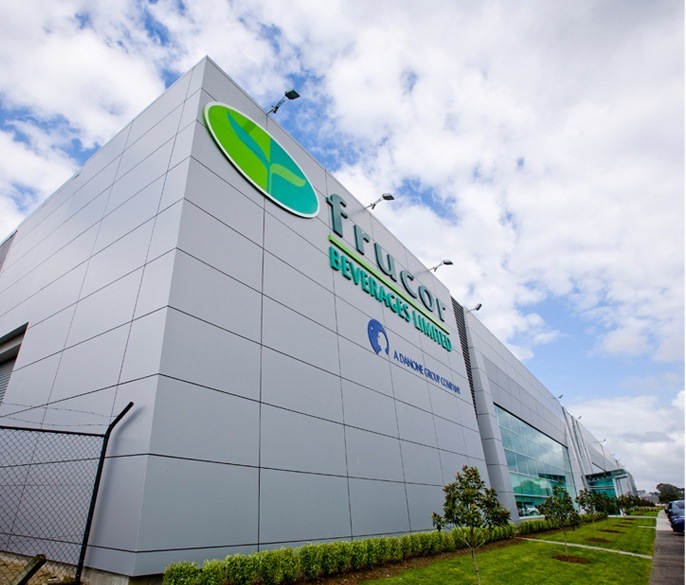 The warehouse facility was developed to provide Frucor Beverages with a new distribution warehouse within the Goodman Industrial Park known as M20. Critical to the success of this project was the complex enabling works package, delivered separately to the main build works using a civil contractor. The enabling works undertaken contributed to around a quarter of the total value of the project, in order to stabilise the large site.